Fencing can be a beautiful addition to any garden and help create a space of privacy, calm and relaxation. 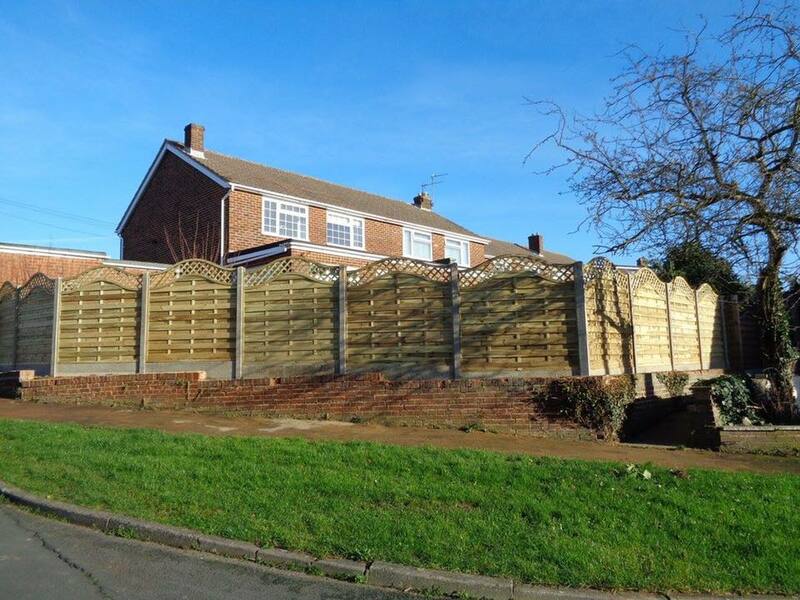 Green Elite provides a bespoke service, ensuring that fences are made-to-measure so that your garden is fully covered. Gates can also be installed which match the style of fencing you choose. All the fences we install are built using the strongest materials and constructed to withstand all types of weathers. Perfect for protection and shelter without obstructing the view. 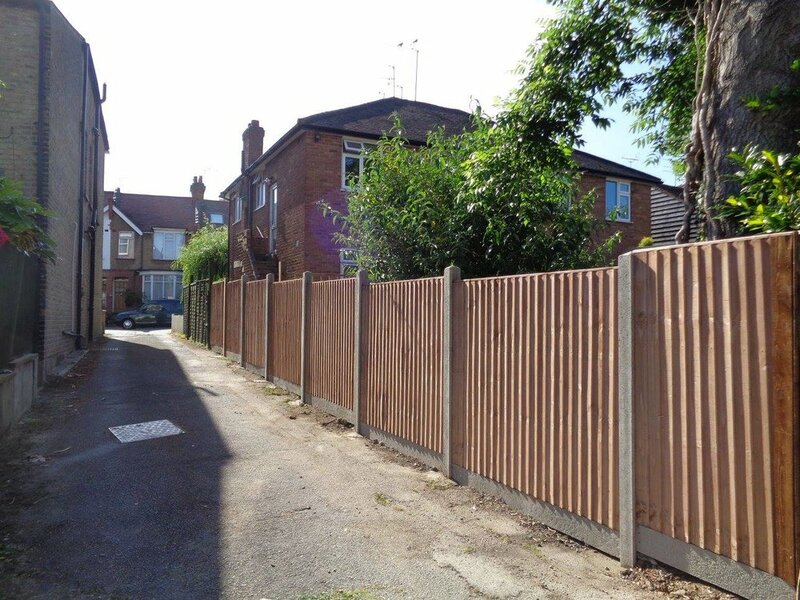 A popular, cost-effective style of fencing consisting of multiple fixed width wooden panels. A popular and flexible fencing option, known for its strength and durability. 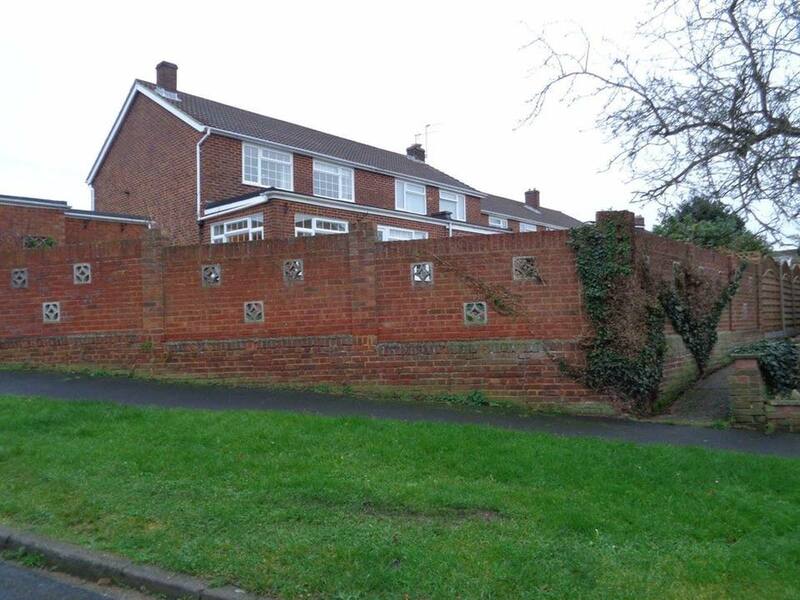 Post and rail fencing can give your garden a traditional and rural feel. Interested in help with fencing?